An excellent range of refinish products renown for presentation and highest quality of product. 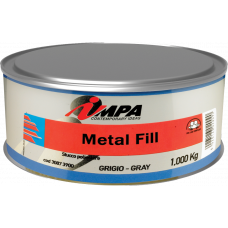 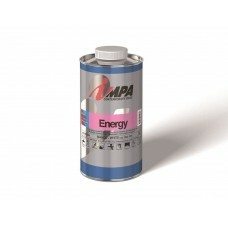 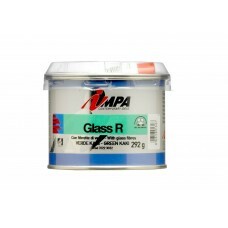 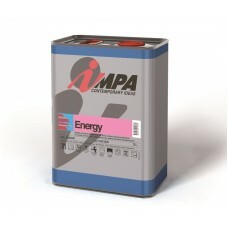 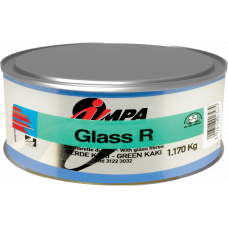 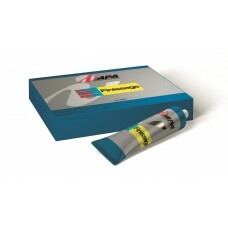 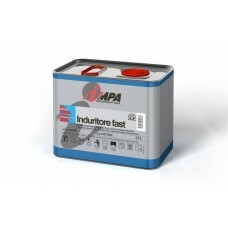 Impa ENERGY is a non-yellowing, medium solids, acrylic Clearcoat. 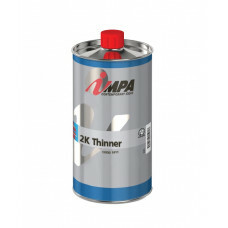 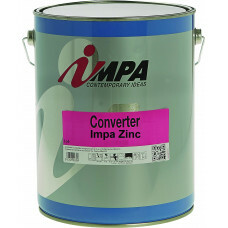 Offers a good gloss level, very go..
IMPAZINC is a product based on polyester modified alkyd resins, featuring a pleasant aesthetic appea..
Thinners especially designed to suit the application of Impa 2K products including advanced HT binde..
Cellulose thinner especially designed for use with Impa Zinc topcoat paint.Technical• Available in: ..
Universal Paint Binders. 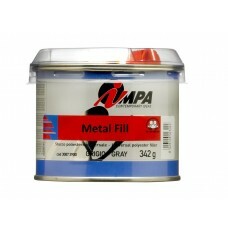 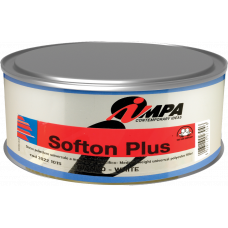 Specificly for use with Impa Advanced HT Industrial mixing system. 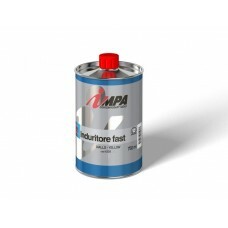 Brushing..
High Build Primer, provides full insulation of polyester putties and old paints. 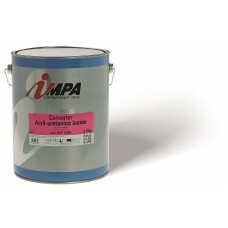 It is an excellent ..